We plant trees in Baltimore city because of our deep care for the health of our residents and the health of our lived environment. The Harris Creek Watershed, photo courtesy of Blue Water Baltimore. While trees are not the sole solution to any challenges facing our city, they are absolutely part of the solution, and our work aims to make urban tree canopy, and the workforce behind it, a part of the conversation when it comes to public health, workforce development, and business development, and education. 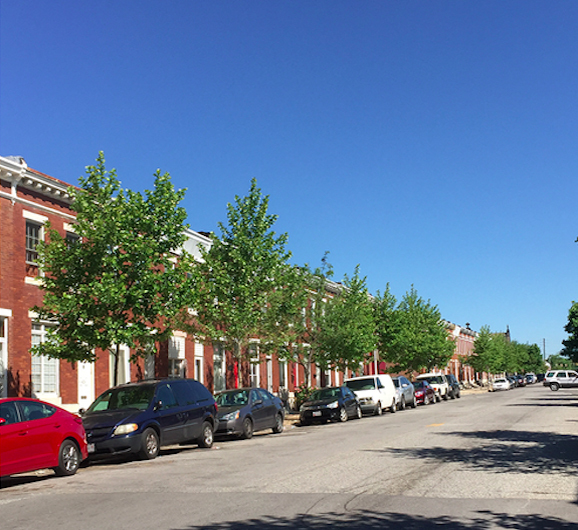 The Tree Trust has worked largely in northeast Baltimore, within the Harris Creek Watershed, but so many neighborhoods across the city are in need of green spaces and the countless benefits they offer. 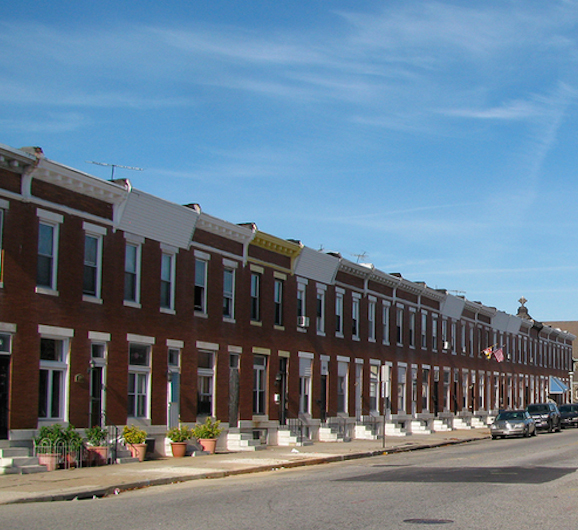 Whether we work with local neighborhood associations, businesses, volunteer groups, or students, we work with the intention to contribute to a greener and more beautiful Baltimore city.